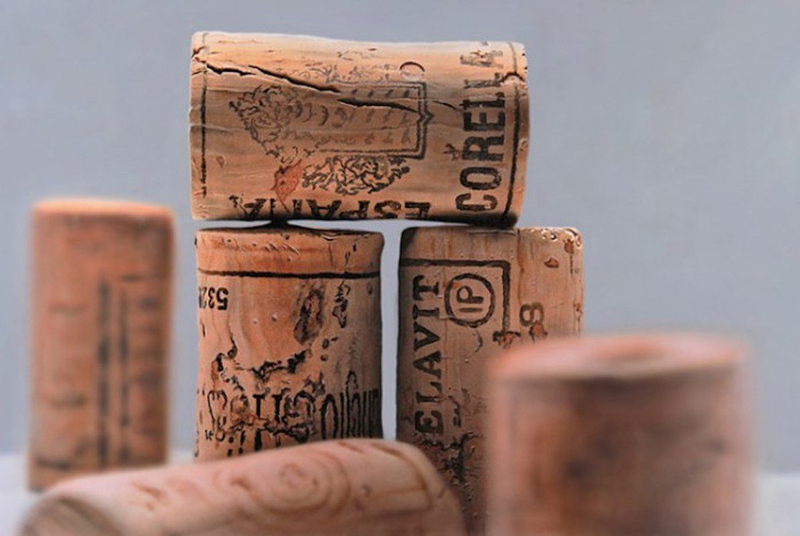 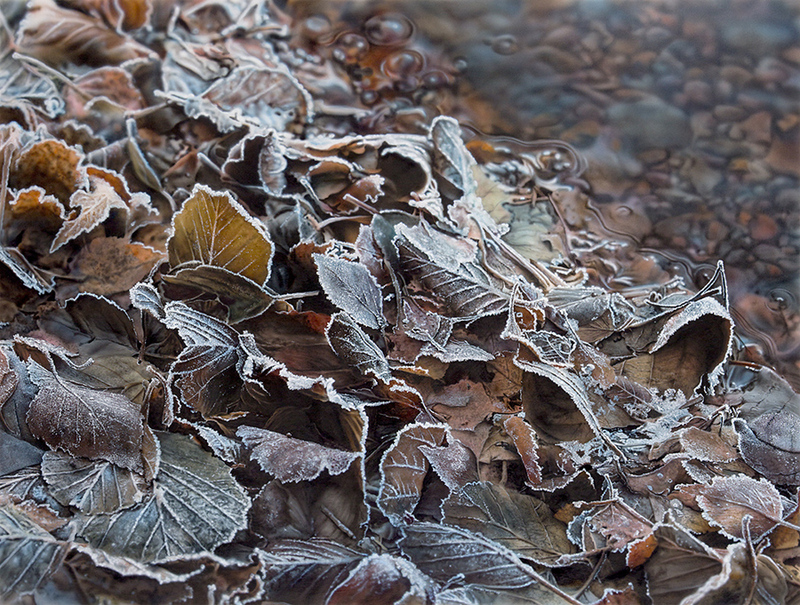 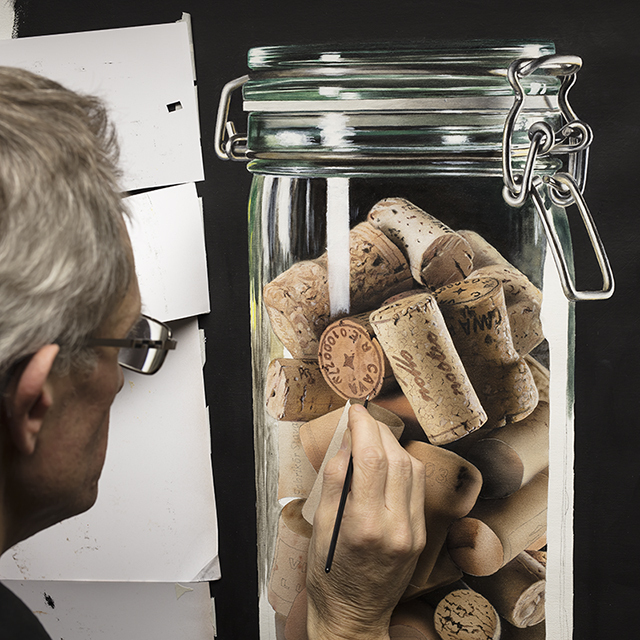 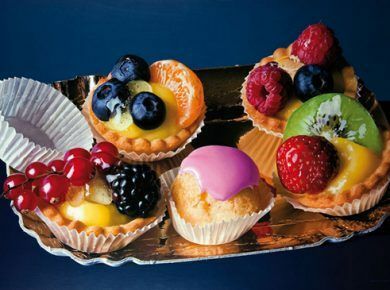 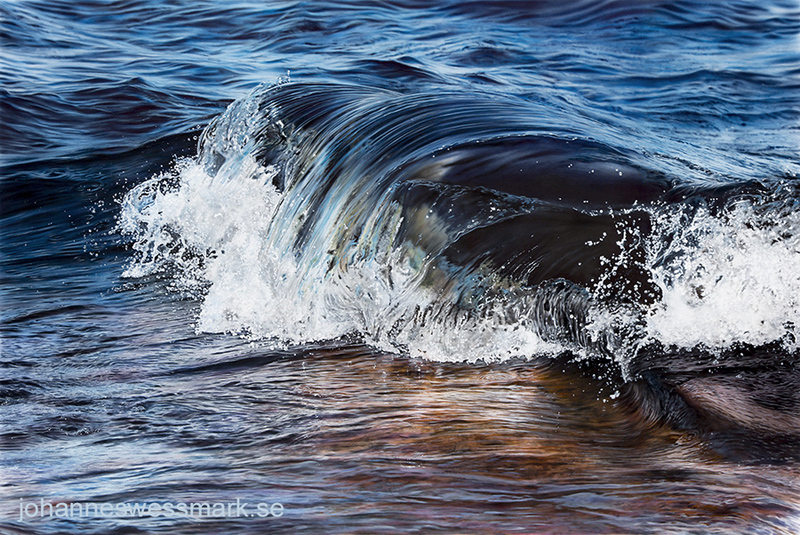 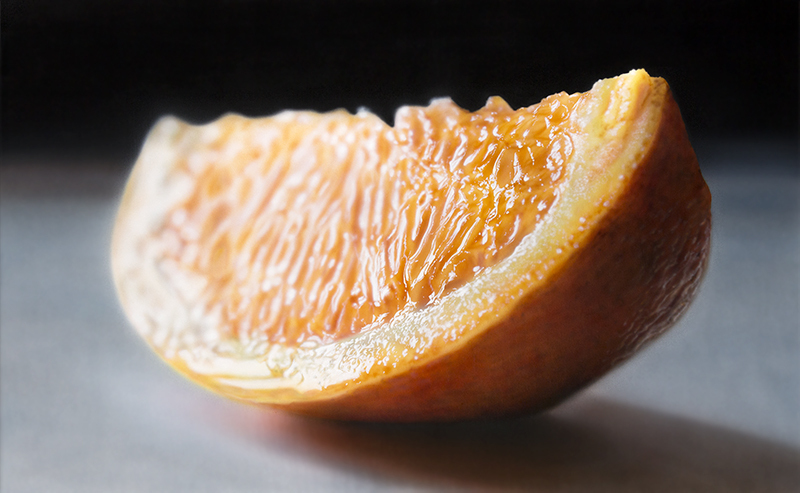 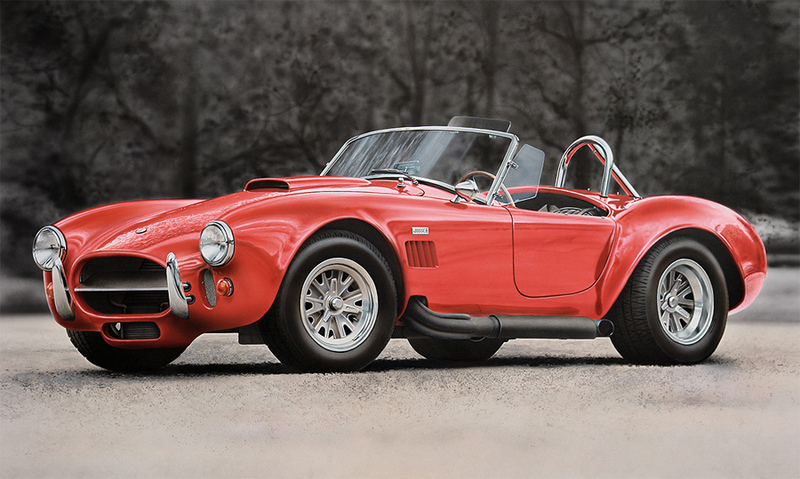 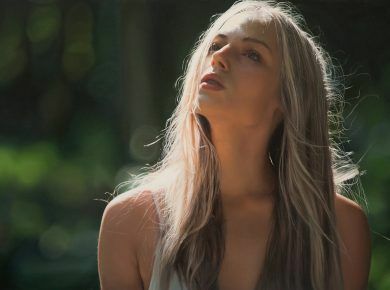 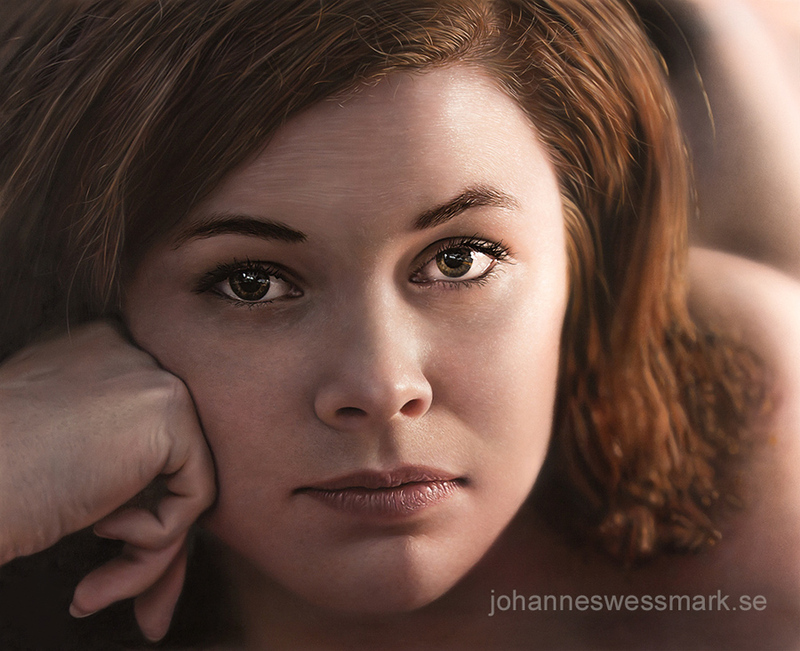 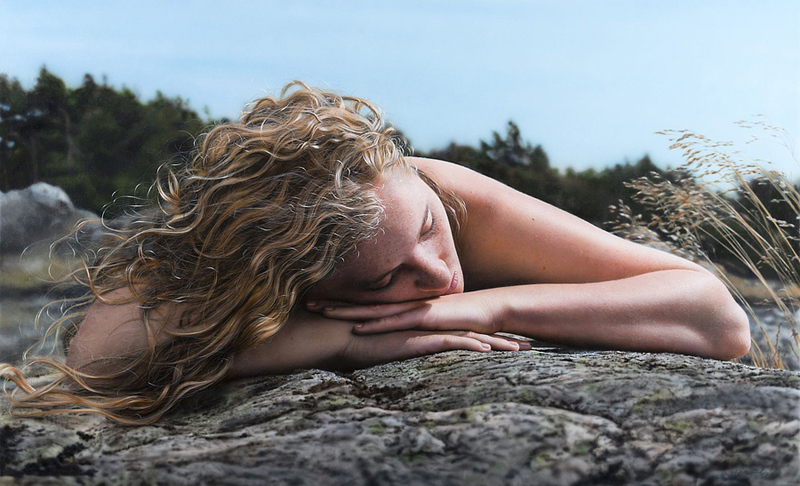 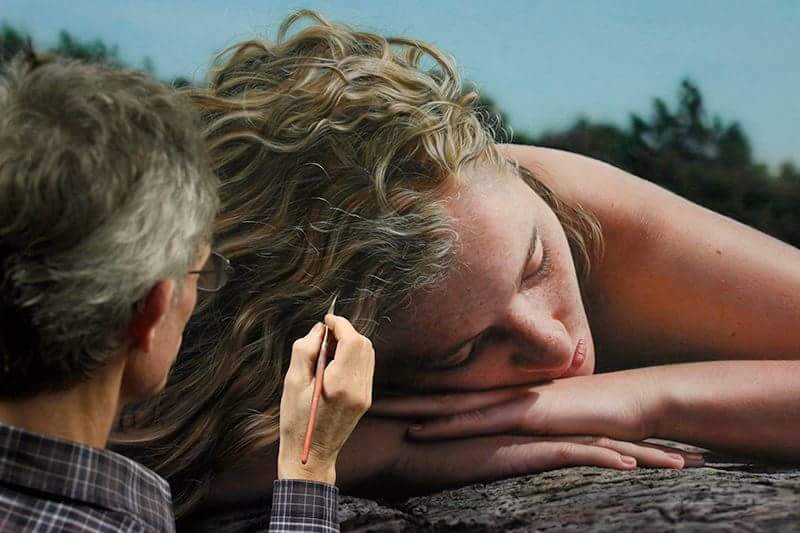 Johannes Wessmark is a self-taught photo-realist artist working with acrylics and oils. 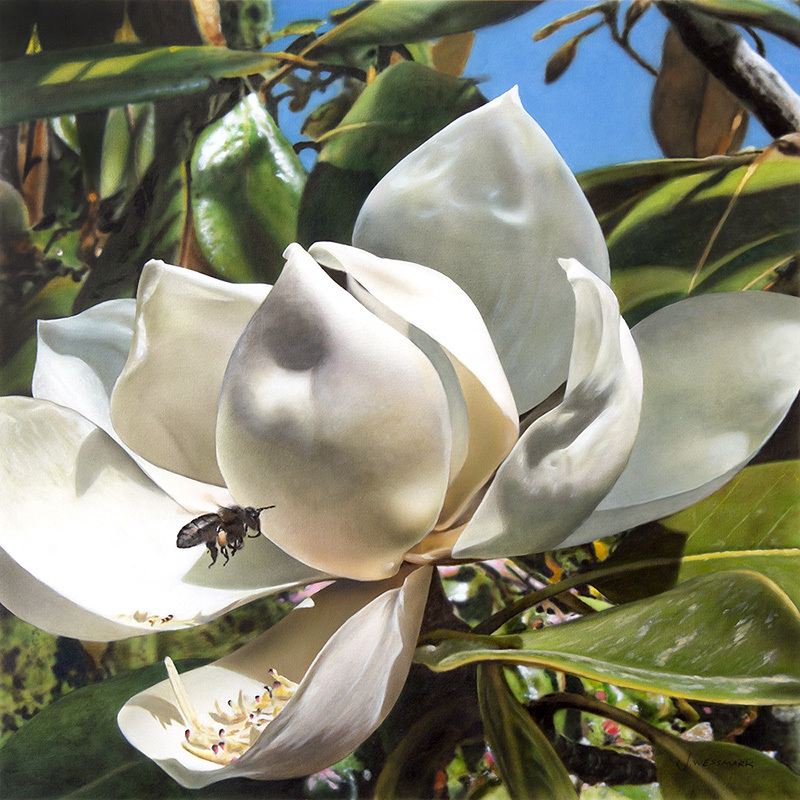 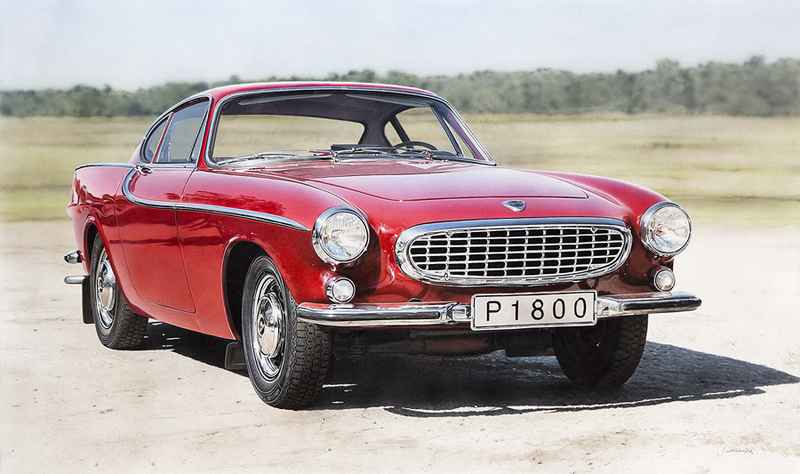 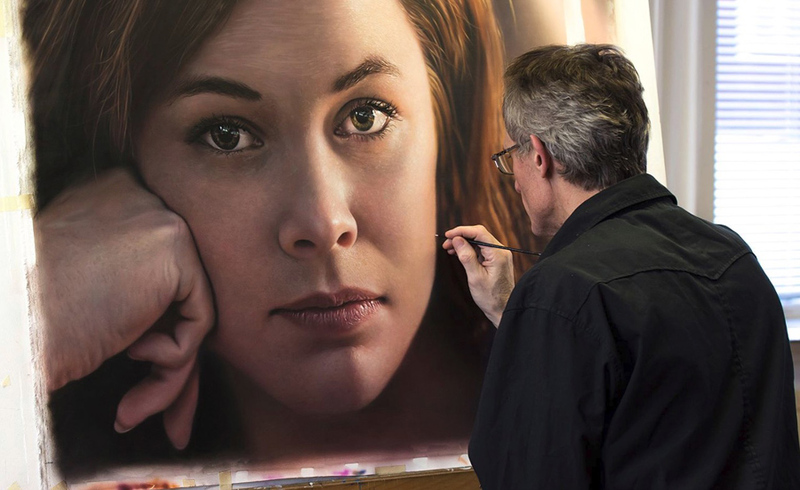 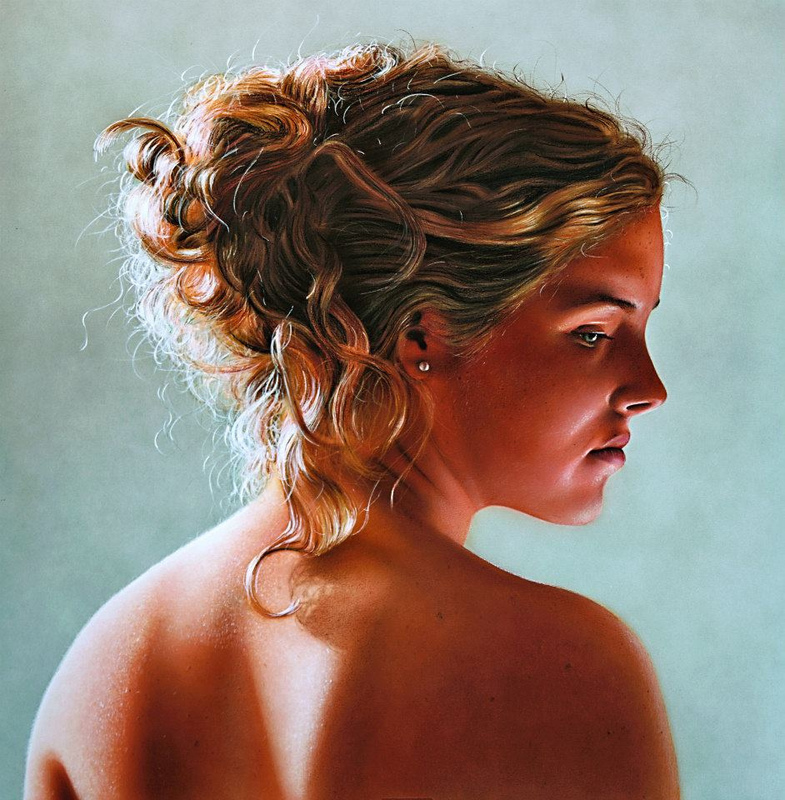 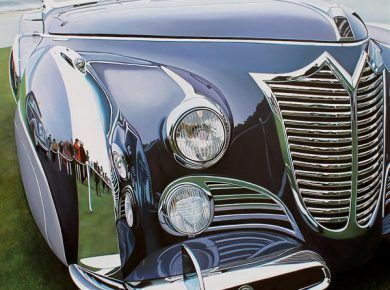 Johannes’ in-demand knowledge of photorealist painting has made his workshops and lectures across Sweden and the United States a valued experience for collectors and peers, and has self-published two books showcasing his specialized photorealist technique and style. 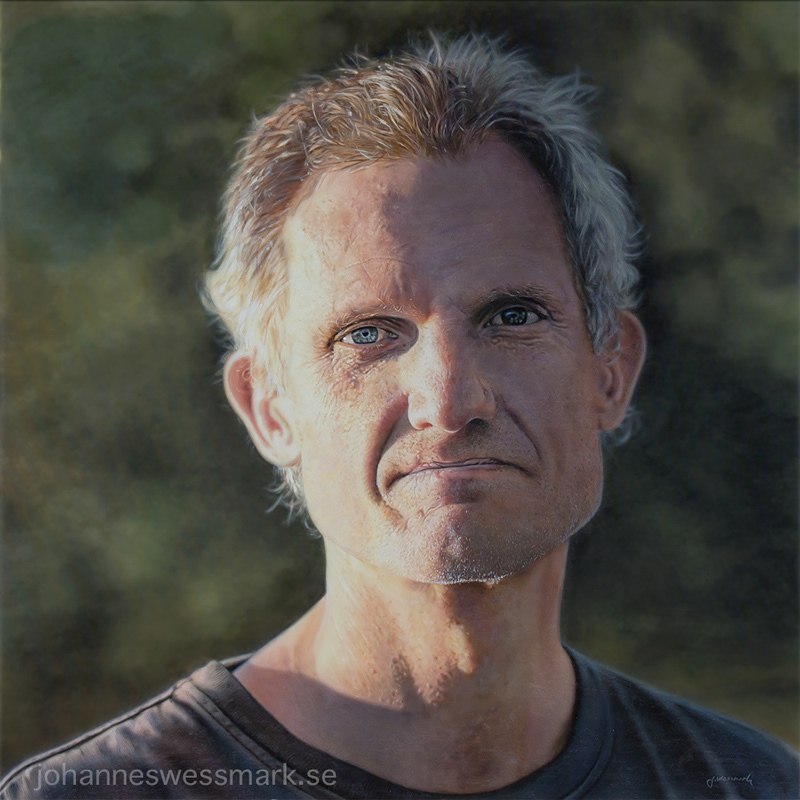 On the topic of his subjects, Johannes states, “In my paintings, and especially my figurative motifs, I want to convey a feeling of calm and relaxation. 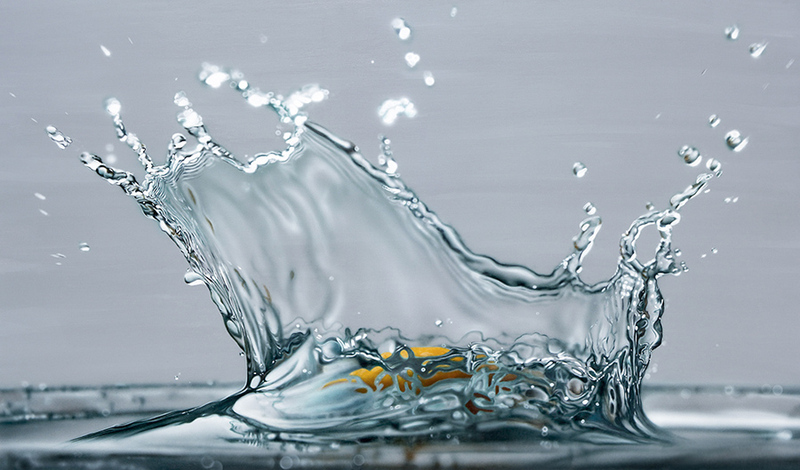 Water is a subject matter that have followed me for many years. 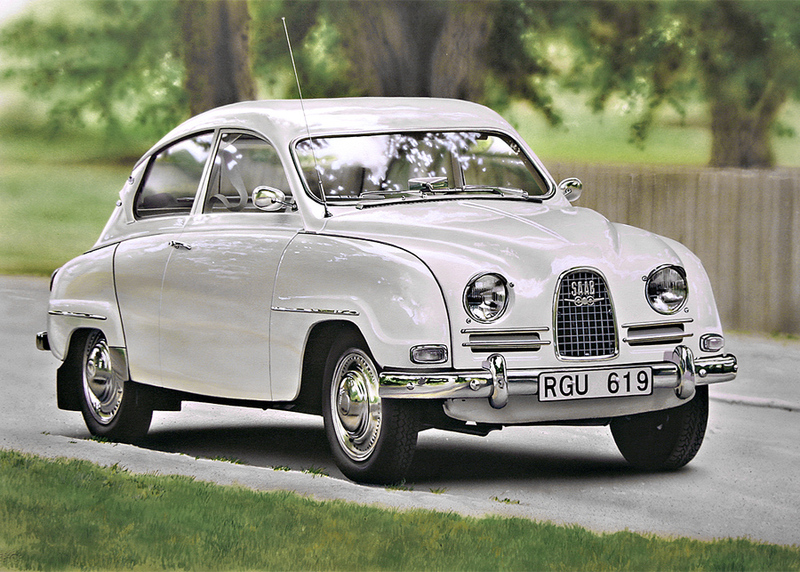 As a child we had a summer-house by the Swedish west coast where we spent many holidays. 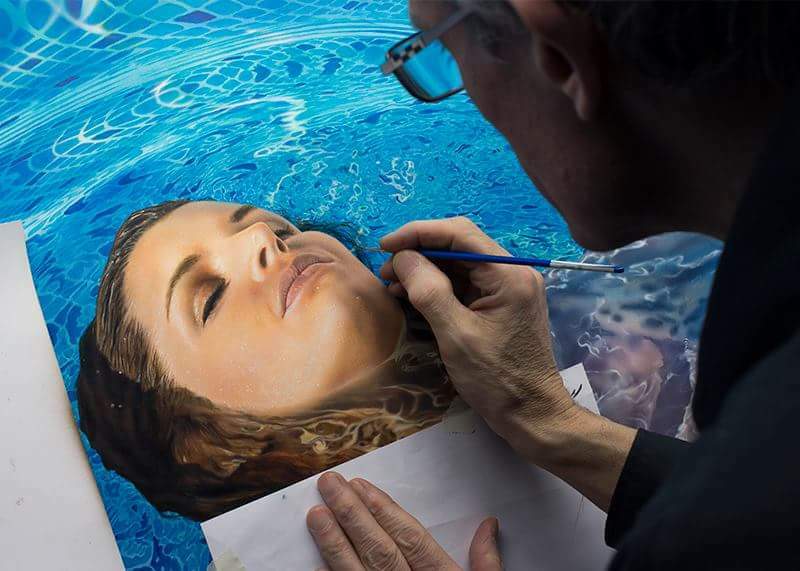 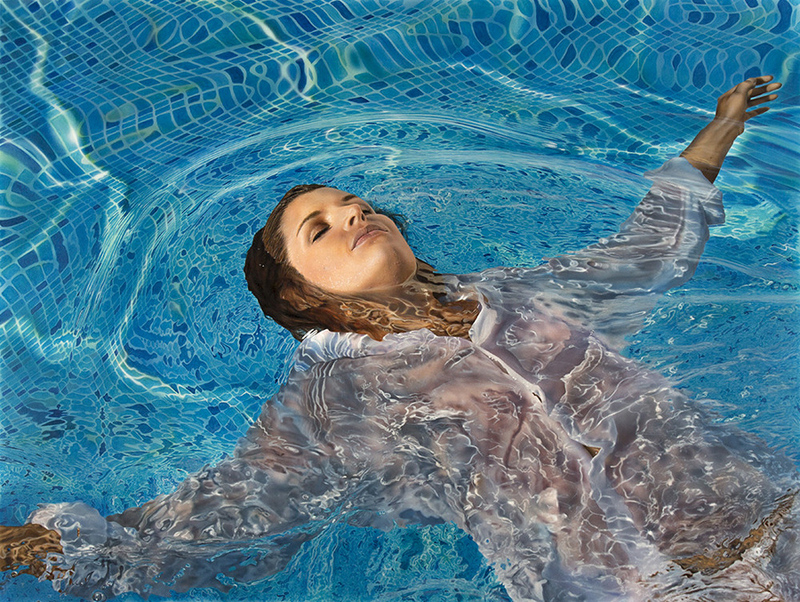 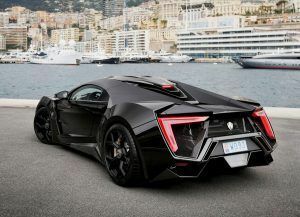 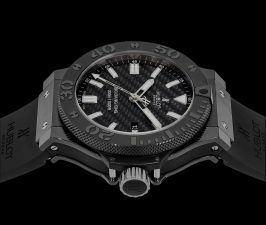 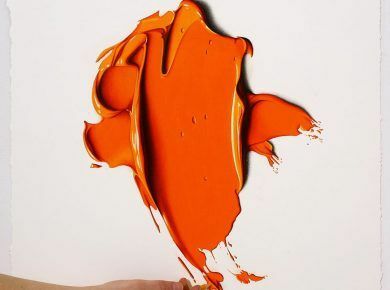 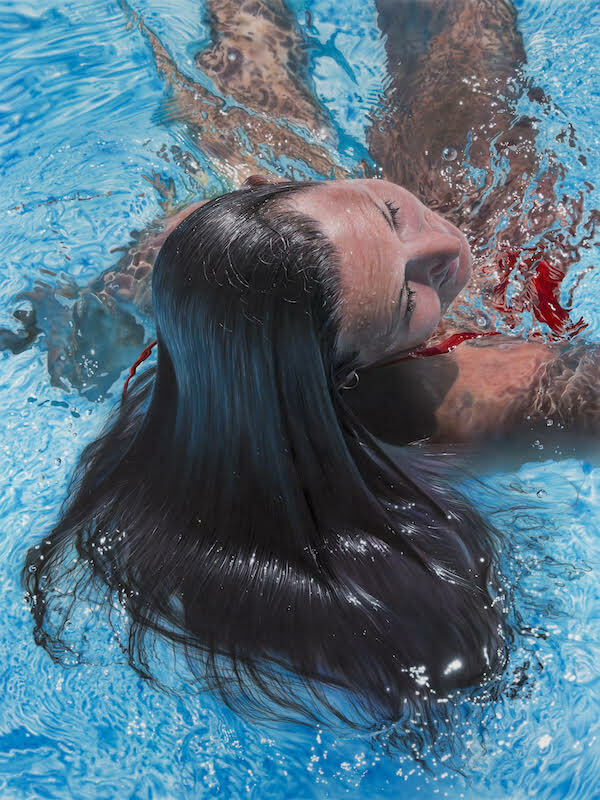 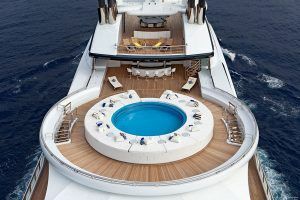 Positive experiences with water that came to influence me as an artist many years later.” And after viewing these stunning paintings don’t forget to check other hyper realisting paintings by Kohei Ohmori, Arinze Stanley and Diego Fazio.